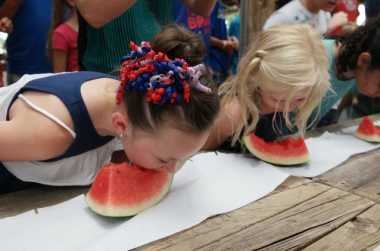 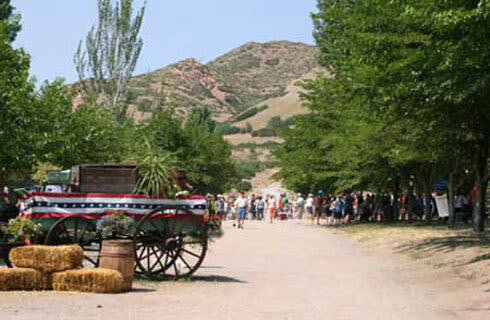 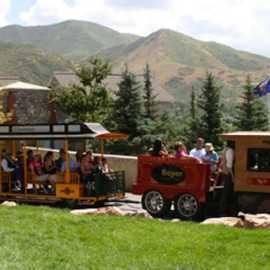 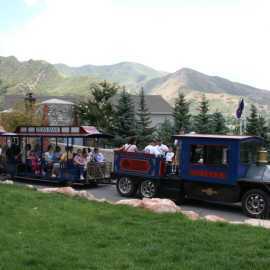 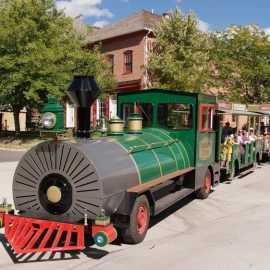 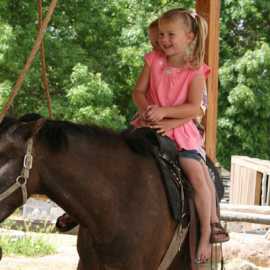 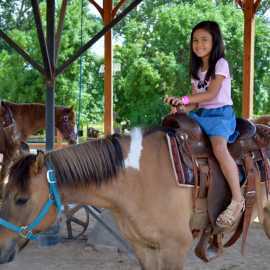 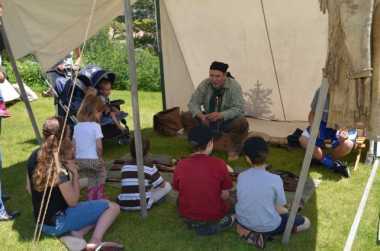 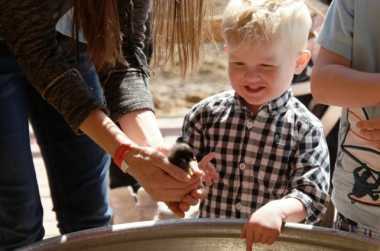 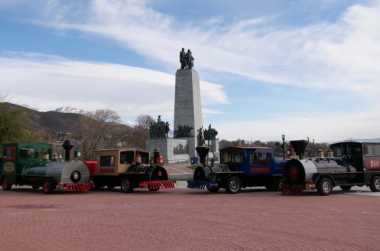 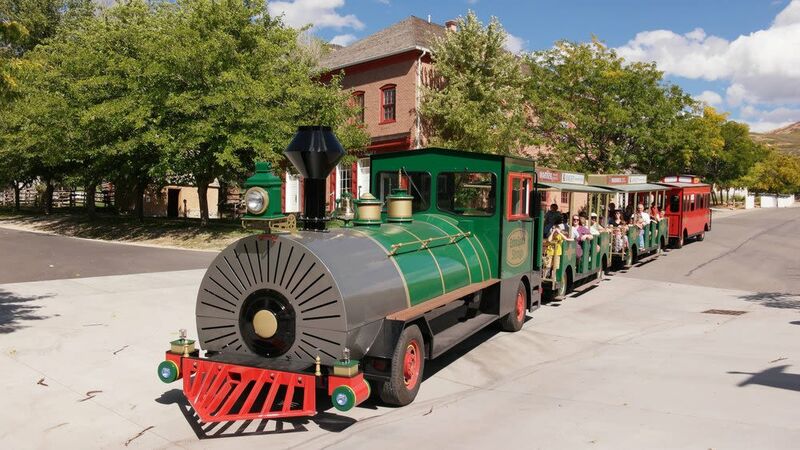 Explore a Pioneer Village, pan for gold, ride trains and ponies. 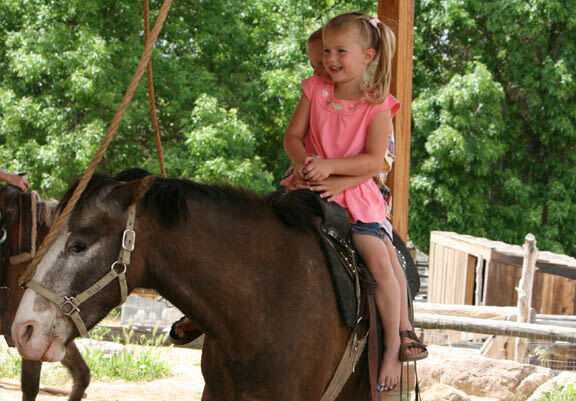 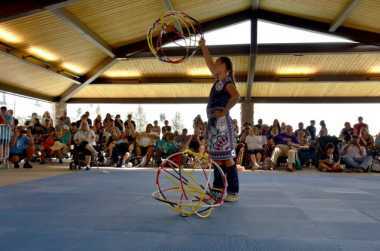 Visit our new Native American Village and see the largest teepee in America. 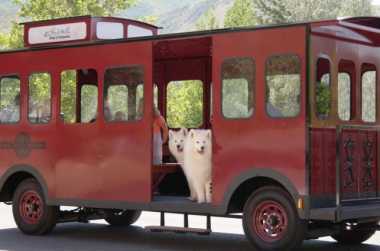 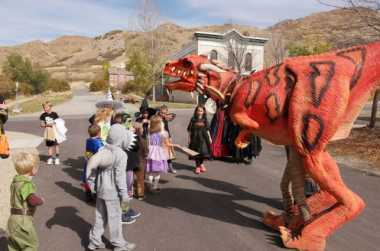 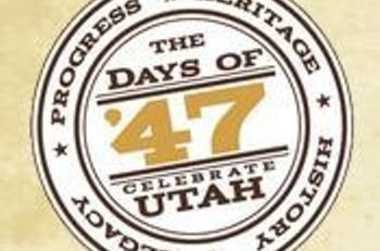 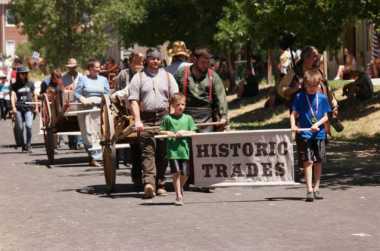 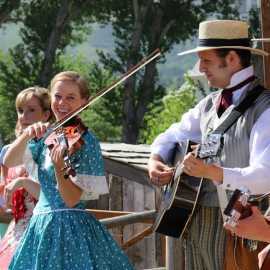 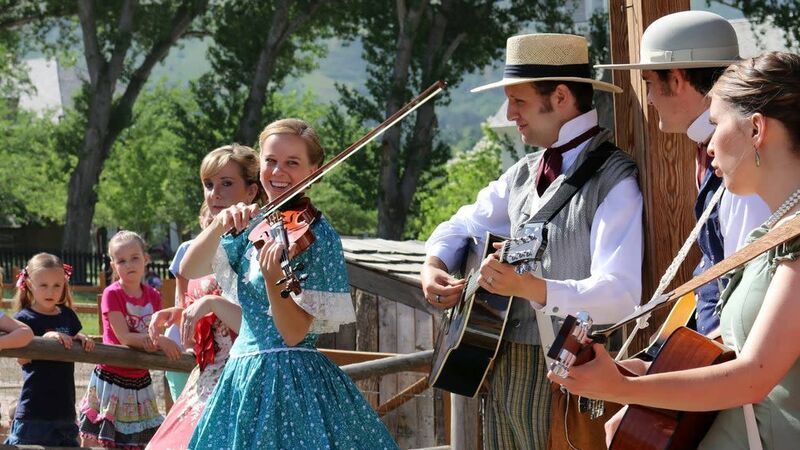 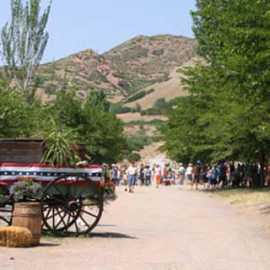 Learn about Utah's mining history, see a blacksmith, a tinsmith, a "spinster," and much more. 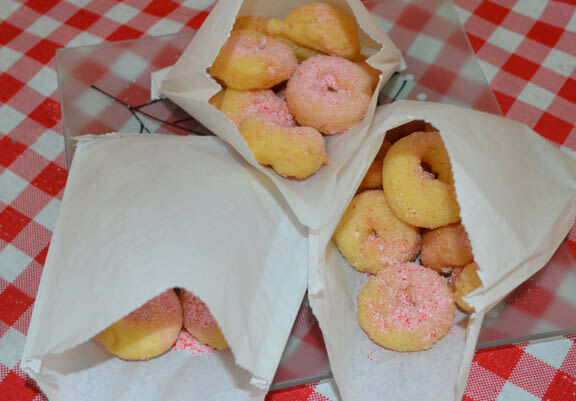 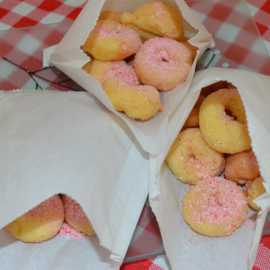 Have some great grub at the Huntsman Hotel, soft serve ice cream, Brigham's Donuts, and candy at the old fashioned ZCMI Mercantile. 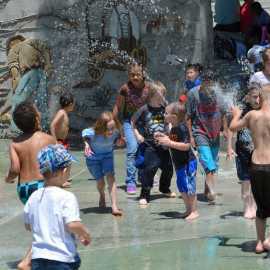 Visit the Irrigation Station Splash Pad, and don't miss the Visitor Center with the best little Gift Shop West of the Mississippi!